The Best Shark Dive in the World! 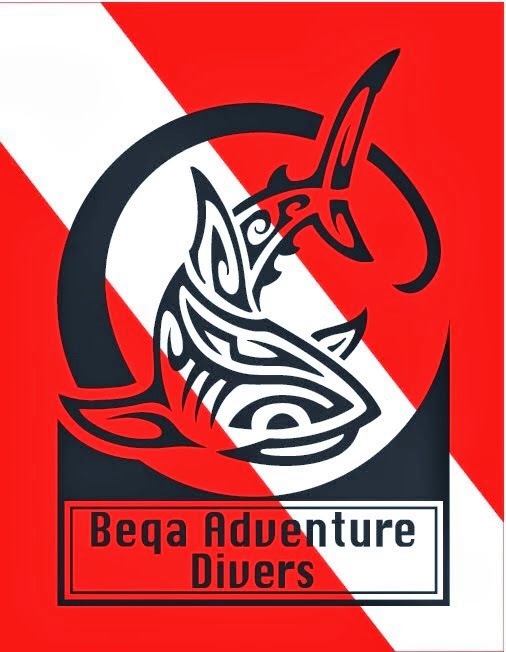 : Beqa Adventure Divers scoop diving award. On Friday the 8th February, the who's who in the Fiji tourism world gathered at the Sofitel Resort on Denarau Island for the 2006 AON Fiji Excellence in Tourism Awards Gala Dinner. The Fiji Police Band welcomed the crowd with a mix of music, ranging from traditional Fijian tunes to the Macarena; most bizarre though highly entertaining. The 2006 AON Fiji Excellence in Tourism Award winners were announced throughout the evening and Beqa Adventure Divers were honoured to be the recipients of the Diving Award for their services to the diving and tourism industry in Fiji.